Last summer I spent three nights at a downtown Denver hotel. It was delightful, truly. The Wi-Fi had a rocky start, but the front desk fixed the problem and, as an apology, gave me free access during my stay. 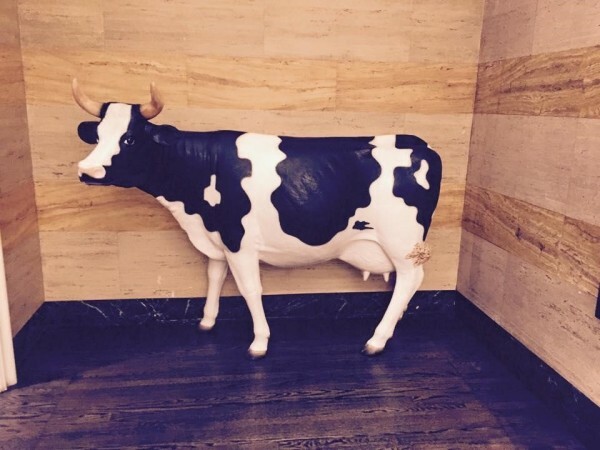 The gym was clean and a life-size faux cow in the lobby intrigued me enough to post about it on social. I was, in a word, happy. I had a great customer experience. Then, about a month after my stay, I got an email — an invitation to join the hotel’s rewards program. I don’t travel much to Denver, so even though I was happy with my customer experience, I unsubscribed. A few weeks later, I got another email. Then another. Then another. Then another. Now … I hate that hotel. You see the problem, right? Even though I had an exceptional customer experience, my content experience sucked. 74% of visitors get “frustrated” when content appears on a website that has nothing to do with what brought them there in the first place. A mere 4% of “dissatisfied customers” who leave a company because of a bad experience attribute that experience to the company itself. Fortunately, you don’t have to figure out how to deliver exceptional content experiences on your own. In fact, three methods are already proving themselves. 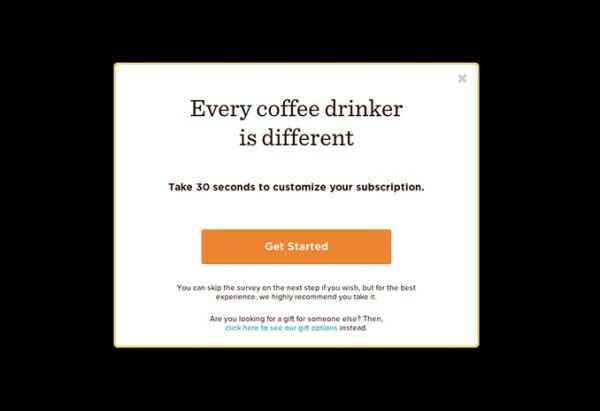 Personalization is a hot topic, especially if your content overlaps with commerce. The reason is clear: In a crowded marketplace where customers are flooded with options, standing out means treating each person like a genuine individual. 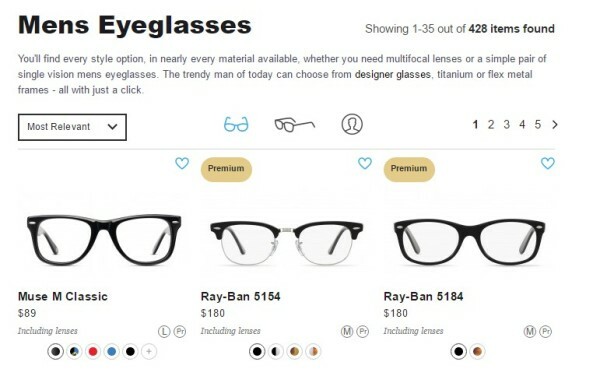 Take GlassesUSA.com as an example. Though it focuses on an experience with a product, the same principles apply to any content on your site. 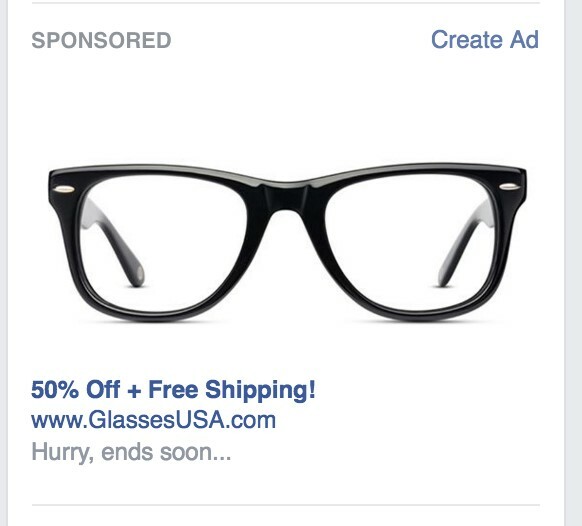 The online glasses retailer reports that 30% of its total revenue comes from email marketing. 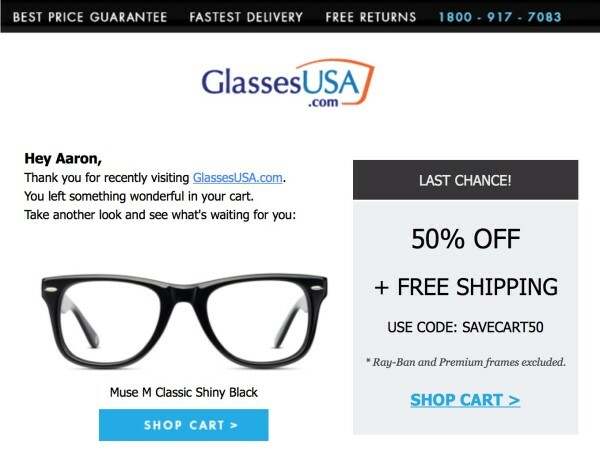 Like most marketers, GlassesUSA.com always tracked their open, click-through, and conversion rates. However, when the company sent emails that tracked specific online activity of its customers, GlassesUSA.com made significant progress. That’s what vice president of marketing Boaz Ariely shared when the company was named one of 2016’s Top 10 Best Email Marketers in E-Commerce. Tracking that “specific online activity” and converting it into targeted offers is what personalization is all about. Think of it like Amazon’s recommendations … but on detail-oriented steroids. To test their personalization for myself, I signed up for a free account, added a pair of frames to my cart, and then immediately signed out and closed my browser. This is what’s known as retargeting — a form of online advertising that uses pixel or cookie-based technology to tag visitors and present targeted ads off site based on previous visits. Every one of those touchpoints pushes back against the bland, non-relevant content experiences that regularly frustrate visitors. “While I’m not a huge coffee aficionado, I find this process to be extremely effective for a few reasons. First, it makes sure that what I’m purchasing is aligned with my current tastes. Secondly, it’s effective because it makes the purchasing experience much more interactive and involved than simply adding a product to my cart. The fundamental mistake brands make when it comes to marrying social media and content experience is treating their social channels like a one-for-one reproduction of their regular on-site content. In other words, making your content experience delightful on social means more than just reposting your website’s existing articles, resources, and products onto a Facebook page, Pinterest board, YouTube channel, or Twitter account. 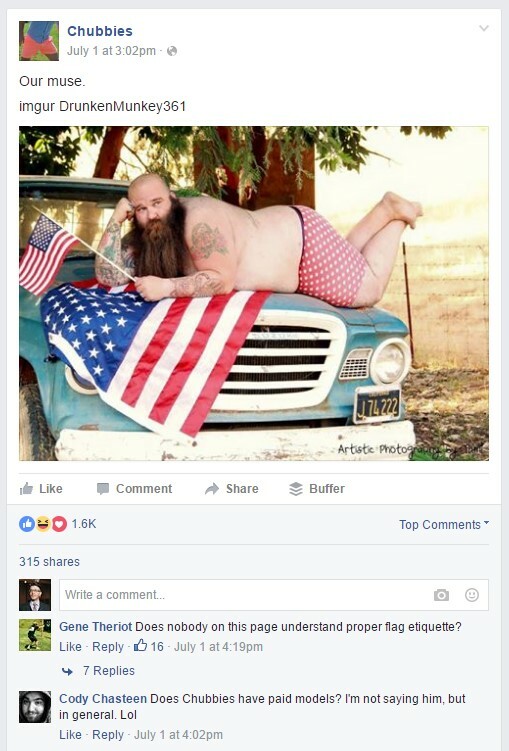 You have to customize your social content based on those channels themselves. Two tactics stand out under this method. Take Birchbox as a test case. At just over 5 years old, Birchbox brings in an estimated $125 million in annual revenue all on the back of a $10 subscription service for beauty samples. 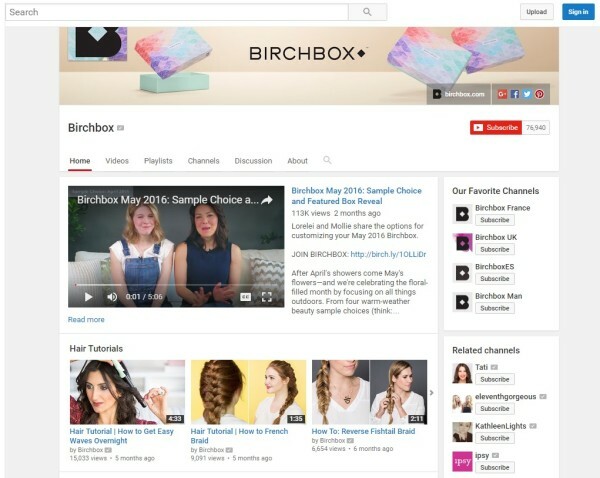 However, in addition to the traditional education-led content, Birchbox has developed a robust approach to social media that includes live coverage of special events, social-only reviews and customer support, cross-network sweepstakes, and even “hidden pin promos” to reward their followers. 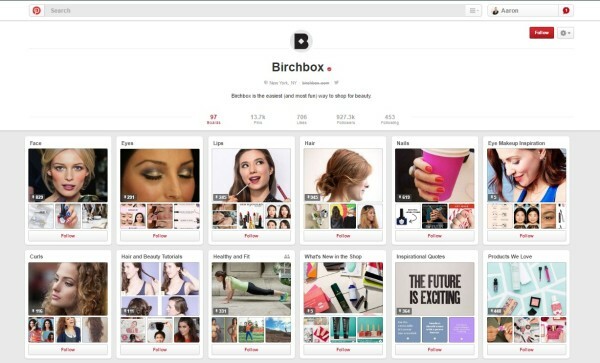 However, if you jump over to Birchbox’s Pinterest page, the big-bucket topics disappear. Instead, a collection of boards are far more niche-specific and include categories like inspirational quotes, #BirchboxBride, women who inspire, and even a “yum” board. Perhaps the ripest opportunity to create a delightful social media experience is through user-generated content: getting your followers to make content for you. At the risk of stating the obvious, the social media experience is supposed to be social. Brand-centric updates that focus exclusively on new products updates or sales are the surest way to turn people off. 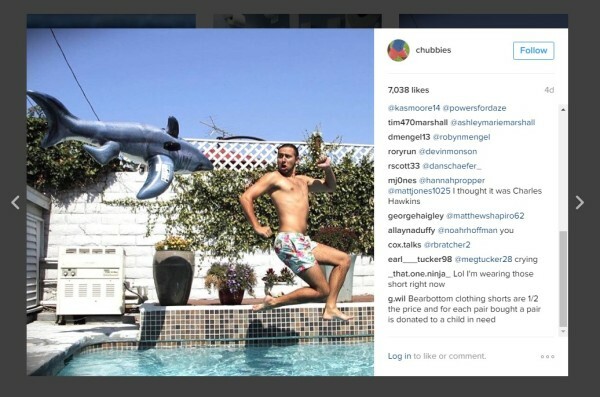 “Rather than talking at their customers, Chubbies tell stories with their customers as evidenced by volumes of user generated content illustrating the Chubbies’ lifestyle. Both tactics — network-specific content and user-generated content — cut through the dismal and disengaging content experiences that lead many brands to wall themselves within on social media. As tempted as I was to call this last method “keep it real,” the truth is that making your content experience come to life isn’t so much about authenticity; instead, it’s about letting your audience experience your product or service prior to making a purchase and guiding those who take the leap to further consider your product or service. Retail-based online businesses have long struggled to deliver the kind of tangible experiences that come so naturally from trying out a product in person. 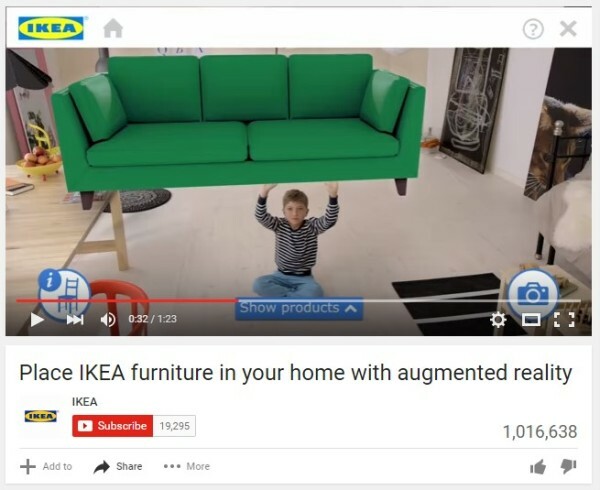 Enter augmented reality. 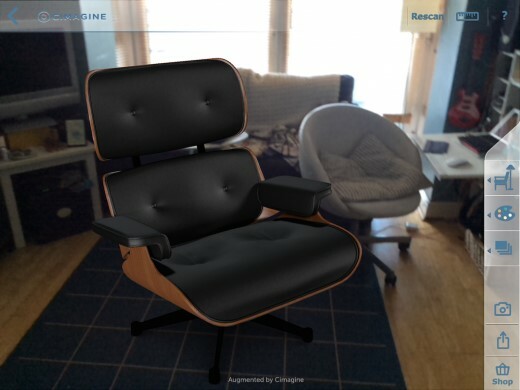 In addition to major breakthroughs in the medical, gaming, and educational worlds, augmented reality has opened up a whole new frontier for digital commerce and content experience. Augmented reality has also spread to other online retailers, most notably fashion and cosmetic companies. The Magic Mirror developed by Modiface allows online users to upload high-resolution images or videos of themselves and then try out makeup in much the same way IKEA lets customers try out furniture. In each case, the content experience is directly tied to the real experience of the product. But what if you don’t sell a physical product? Does this lesson still apply? 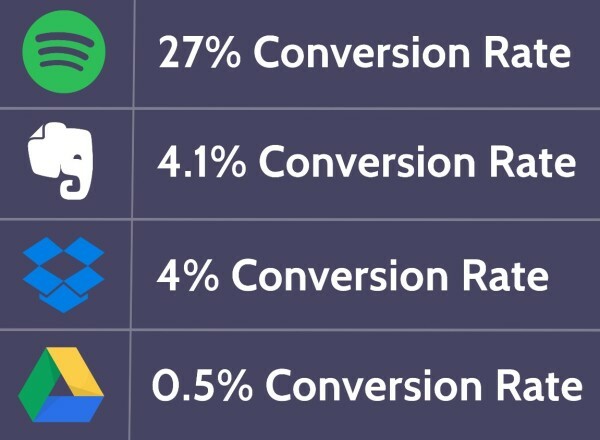 Earlier this year, Spotify released data that its free-trial model absolutely demolished the one-time reigning free-trial champ Dropbox, boasting a 27% conversion rate against Dropbox’s 4%. (Content experience is) the place where all the user action takes place. It’s where a visitor converts to a lead, and where you can measure your content’s effectiveness across the entire buyer journey. With SaaS companies, the “place where all the user action takes place” is within the app itself. That’s exactly why giving users a content experience that brings your app to life is a must. In fact, that’s precisely what Spotify does so well. 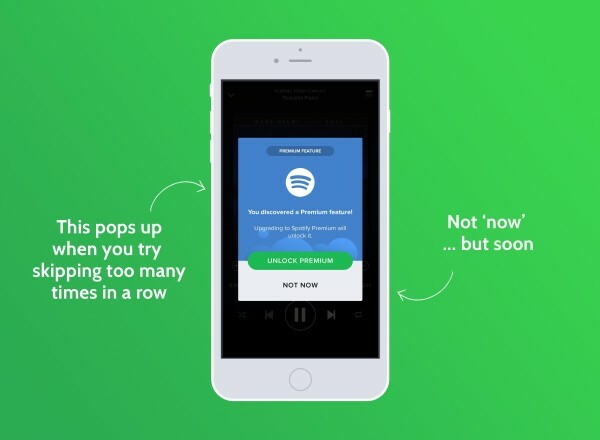 Spotify not only gives free users the chance to experience the product itself, it also leverages the free version’s limited functionality by using it as a sales point. 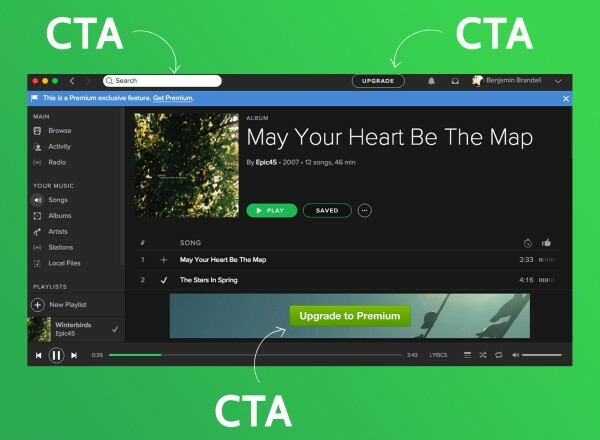 In fact, the principles that Spotify uses to increase conversions are strikingly similar to how augmented reality increases conversions. Both are built on generating a content experience that brings the product to life while leaving the user wanting more. If you’re not paying close attention to your customers and giving them content experiences they want, someone else will. The more competitive your industry, the more imperative it is to deliver delightful content experiences. And don’t forget, failing to deliver on your content experience can mean disaster, even if your customer experience is exceptional. Just like my great customer experience with that Denver hotel — free Wi-Fi and a faux cow in the lobby — was destroyed by email after email even after I unsubscribed. Oh, and be sure your unsubscribe button works. Create better content experiences with daily inspiration, tips, and news from Content Marketing Institute. Subscribe to the CMI newsletter.